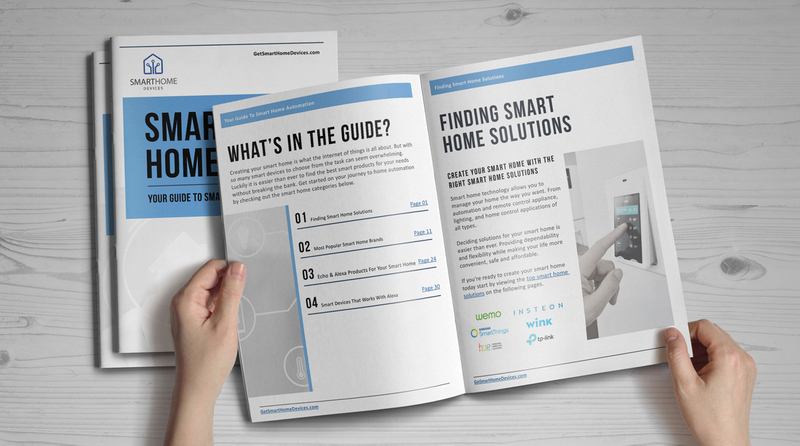 Are you looking for an easy-to-apply wireless setup to manage your devices at home? If yes, then you have come at the right place. Caseta Wireless by Lutron Smart Devices give the users an extra edge and control. Like switching on and off of lights, windows opening and closing, adjustment of temperature and what not. The amazingly built Caseta Wireless devices makes it super convenient for users to control the functionality of the little things at their own ease. 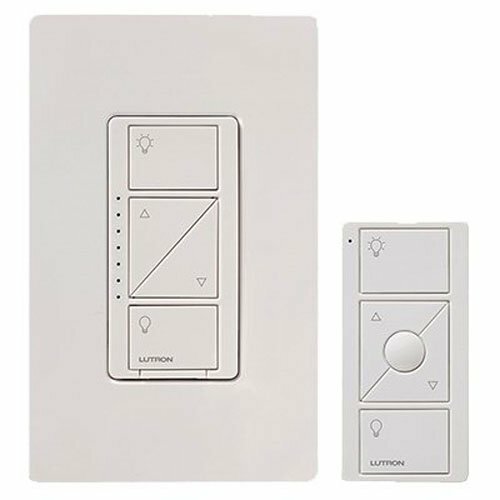 Lutron Smart Devices have developed a lot of convenient and easy to use devices and options for the users, including Lutron Caseta Wireless Smart Bridge and Lutron Caseta Smart Lamp Dimmer. What makes Caseta Wireless device different from others? Well, it gives the users the control to customize the settings and thus control the lighting of their home, as they want. Caseta Wireless has proved to be one of the finest products being innovated and developed for the convenience and comfort of the users. Caseta Wireless by Lutron Smart Products is an ultimate home solution for all. Allowing the users to switch and control lights from a remote without getting up is a big plus. 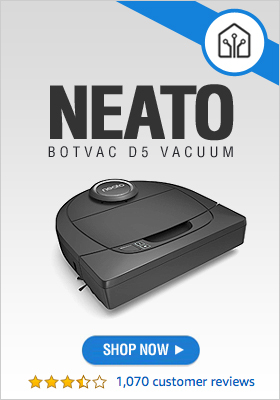 This goes pretty well for the users who are tired of getting up again and again to adjust the temperature of the room or turning on and off of lights. Lutron Caseta Wireless Smart Bridge is an all-in-all solution for it. It’s a great Smart Bridge with HomeKit Technology, it’s a small device which can be connected to your smart phone. To control the functions and working of your lights, shades, and temperature you just have to download Lutron App for Caseta Wireless. You can install and connect up to 50 devices at a time with Lutron Caseta Wireless Smart Bridge. For all the Apple users, it comes with Apple Homekit enabled option in which you can control your home’s shades and lights through Siri. Caseta Wireless by Lutron Smart Home allows you to control your window’s shades through you smart phones with just a click of a button. The downloaded app of Caseta Wireless gives you the leverage to adjust the shades of any window in your home by sitting on your bed. Meaning if you are relaxing on your bed and want to lower the shades you wouldn’t have to get up to adjust the shades instead you’ll just go the app and adjust it from there at your own ease. Lutron’s smart shades are the pro of their kind and contains potential. You can schedule your shades to drop down or roll-up whenever you choose. It’s an ultra-reliable wireless technology developed by Lutron which gives a clear connection with devices and gives the users and ultimate experience. So once again why should you choose Caseta Wireless? Because it saves your time and hassle of drilling and attaching all your lights to an inter-connected system to control them, instead it just works with a small wireless device.